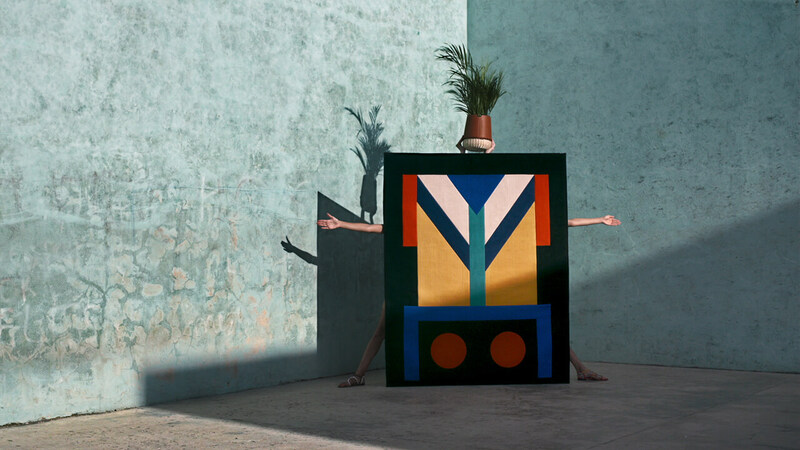 In 2018, Hermès Sellier launched their new campaign "Play it like Hermès" to celebrate the art of play. This series of films were directed by Fabien Mouillard, Art Director from Publicis et Nous, and were post produced at Machine Molle, from editing to grading. All the presented elements, jewels, bags, and scarfs are used in an amusing and playful way throughout this series of movies.